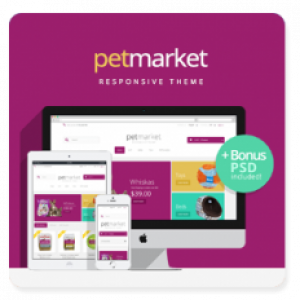 Specially designed templates for Pet shops. All these themes are perfectly made, have a great design, user-friendly navigation and of course all them are responsive, that means that is no matter what device you use, it will look great with any size of screen. 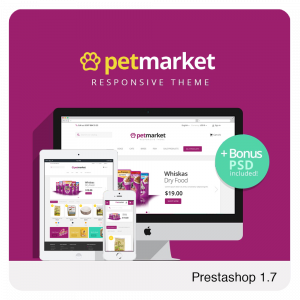 Trusty and stable our Pet Market Responsive Prestashop 1.6 Theme will best suite for stores selling various pet-wares. 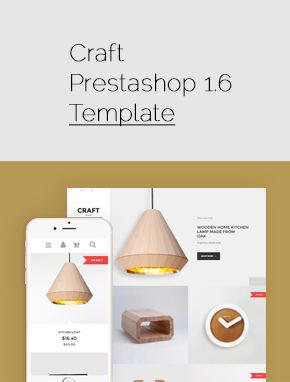 Responsive and supporting all modern devices, easy to install, user-friendly and good-looking - have a look, you might want your store to look like that! 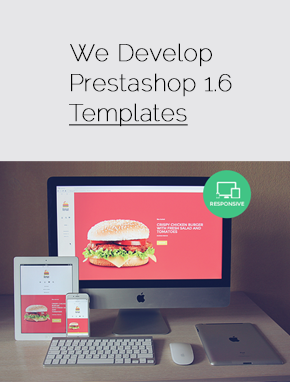 +Bonus PSD Slides & Banners Included! 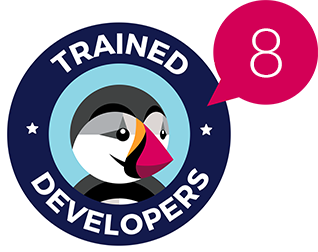 Another thematic template from our designers - this time it’s inspired by various Pet Shops. This Prestashop theme is functional and ready to accommodate your extensions. It’s responsive and looks good on mobile devices.